At GT Autocare, we offer an all-inclusive Sourcing and Sales Service that is tailored to meet your specific requirements – from make and model to interior and trim. Our in-house ‘car hunters’ help customers to find their dream cars on a daily basis. From our own GT Garage stock, and through a wealth of trusted sources throughout the UK and abroad, we aim to find you a vehicle that matches your exact specifications. Through our expert knowledge, we will ensure that you get your perfect car. Our finance packages are available at excellent rates, so there is no need to go anywhere else to buy, trade or sell your car. So that you do not have to go through the hassle of selling your vehicle privately, we also provide a sales service. 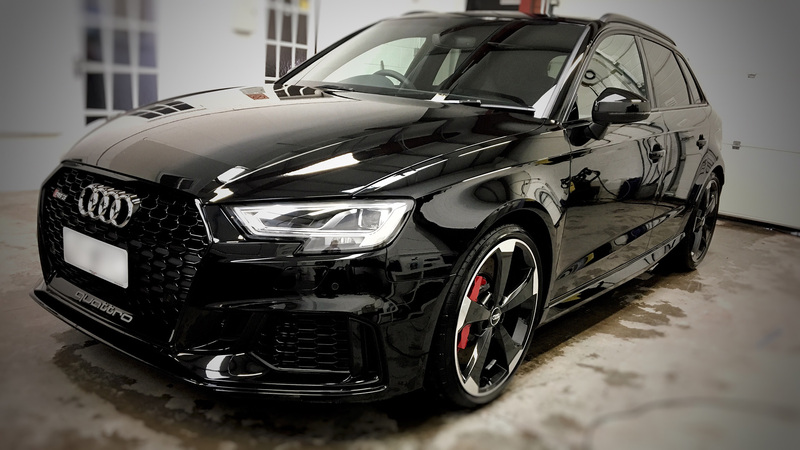 This service includes valeting, photographing, marketing and selling your vehicle; maximizing its potential and value through the GT Garage to a wider span of potential buyers and ensuring your car is in pristine condition for purchase. We will deal with potential buyers, arrange test drives and even provide you with a courtesy car to use in the meantime. Every vehicle we deal with goes through a vigorous range of checks to ensure that they meet our high standards and quality assurance.